Members are working in management of open spaces within the heritage/ historic environment sector or individuals with an interest in maintaining London’s parks and gardens. 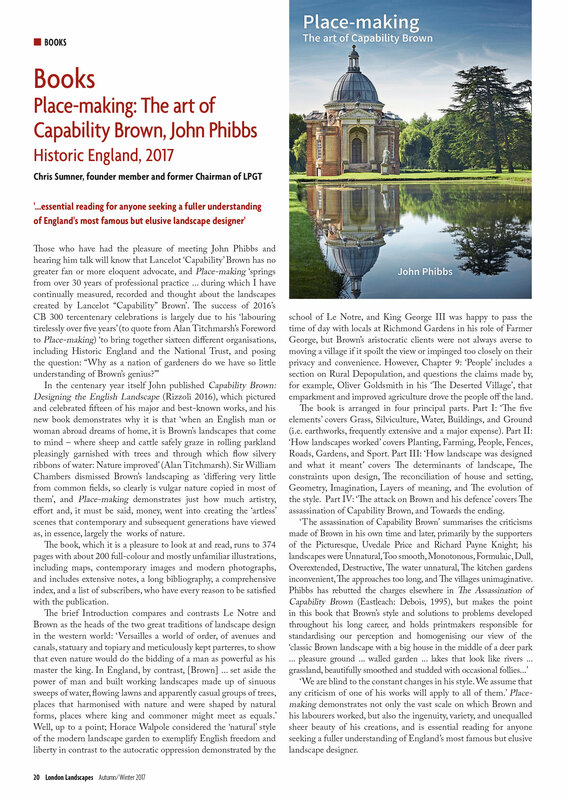 The newsletter also has a wide circulation amongst heritage organisations, local authority conservation departments, libraries, museums and societies. Formed in May 1994 as an independent charitable trust, the Trust’s objectives are to raise awareness of the value of historic open green spaces throughout Greater London and to conserve and enhance them for the education and enjoyment of the public. The Trust offers practical assistance for specific projects, where public benefit can be assured, by giving specialist advice and support to local groups for research, survey, design and management plans which promote the conservation of historic gardens and parks. Members of the Trust are professionals working in research, teaching and management of open spaces within the heritage/historic environment sector. They include landscape architects, garden designers, garden historians, senior academics, garden researchers, planners, park managers, head gardeners, charity managers, journalists, press and PR.They also include owners of gardens both large and small, and others who have an interest in maintaining London’s parks and gardens. 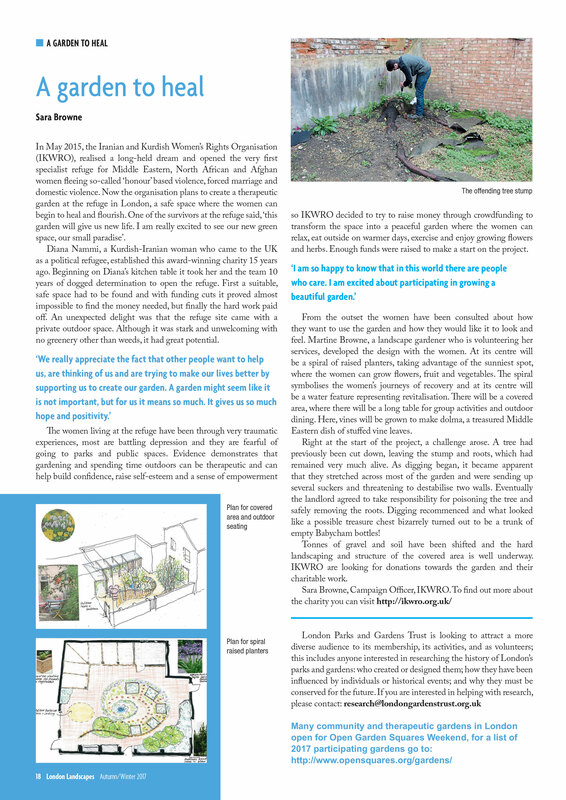 The London Parks & Gardens Trust’s tri-annual newsletter London Landscapes is published in April,August and December each year. It is dispatched to all members of the Trust and used as a source of information. 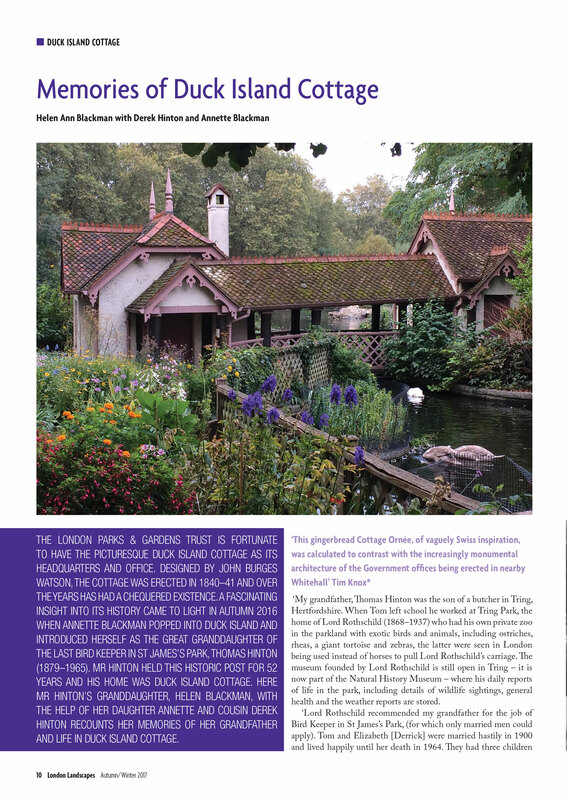 London Landscapes also has a wide circulation amongst Heritage Organisations, Local Authority Conservation Departments, Libraries, Museums, Societies, National Trust Gardens and County Garden Trusts. London Landscapes offers advertisers an opportunity to directly target this unique specialist marketplace consisting of 2000 professionals, individuals and groups who are actively involves in planning, maintaining and restoring London’s parks and gardens. Advertising agency discount 10% Prices are all plus VAT. 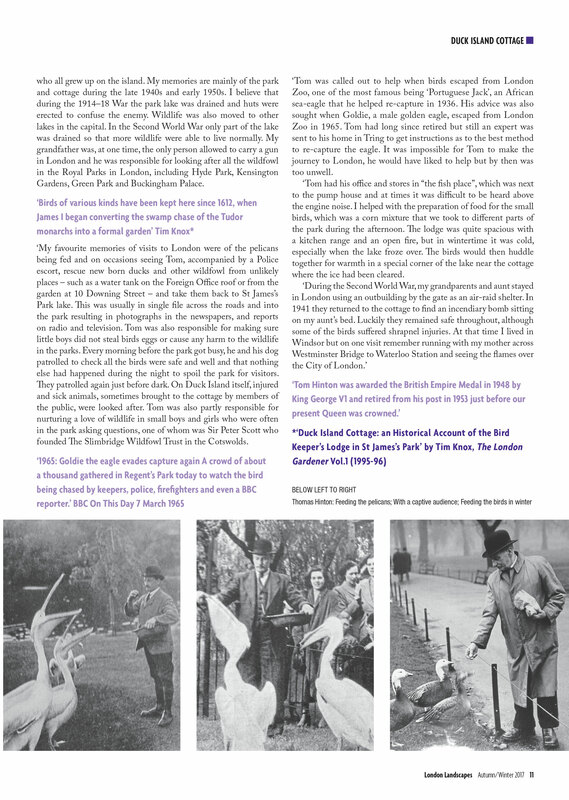 All advertisements and loose inserts are vetted by the London Parks & Gardens Trust and a sample of loose inserts should be supplied to the publishers for approval well in advance of the publication date.